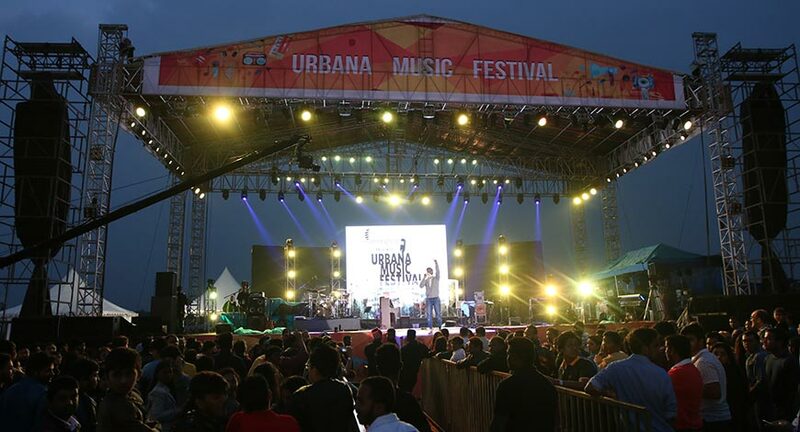 Set in Ozone Urbana in Kannamangala, Bangalore, over December 3-4, 2016, the 2nd edition of Urbana Music festival, organized by OMCPL, featured performances by artists including Arijit Singh, Raghu Dixit, Indian Ocean, Parikrama and Euphoria. More than seven thousand music lovers congregated over two days, to soak in the experience that offered music, food, a popup flea market and engagement for kids. Crowds swayed to some foot tapping numbers as Bengaluru’s very own Raghu Dixit belted out a mix of Hindi and Kannada numbers that got the audience to their feet. His down to earth attitude and constant interface with the audience brought about an immediate connect with the fans who joined him in singing both Kannada and hindi numbers. In his exclusive folk-rock style, Raghu Dixit had the audience in a tizzy in a matter of minutes, as he effortlessly crooned the night away. Bollywood’s romantic singing sensation, Arijit Singh delighted his fans with a playlist which included hit songs such as ‘Ae dil hai mushkil’, ‘Channa Mereya’ and ‘Bulliye’. The crown joined in with Arijit while swinging and dancing to every number he sang. Both Arijit Singh and Raghu Dixit performed on the first day of the Urbana Music Festival. 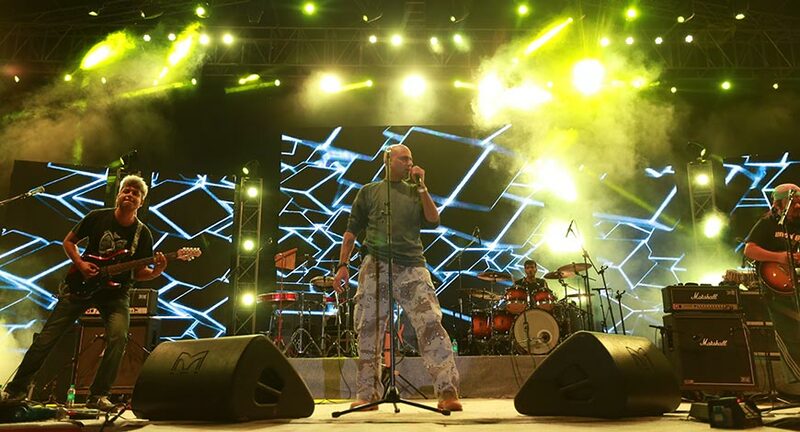 Indian Ocean, Parikrama and Euphoria were at their rocking best on the second day each making a mark with the audience while dishing out some of the latest rock music. Indian Ocean with their unique sound - an amalgamation of contemporary rock, Indian classical, jazz, folk music and fusion had the crowds raving to their tunes while Parikrama a 24 year old rock band played classic rock music finely combined with Indian instruments such as tabla, violin, and more. “It was a thrilling experience to see India’s top bands perform on the same stage for two days. What we experienced was top class music by some of the best names in Indian music. Three of India’s best bands performed on the same stage on a single day. It is the first time that Bengalure has witnessed such an event and we strongly believe that the Urbana Music Festival 2016 has been a holistic experience with a unique festival atmosphere. The response has been tremendous and in spite of the unpredictable weather, we had fans come in from all parts of Bengaluru and neighboring cities. Going by the amazing response, we will look at more avenues to add more variety to make future festivals even more fun.” said Srinivasan Gopalan, CEO, Ozone Group. 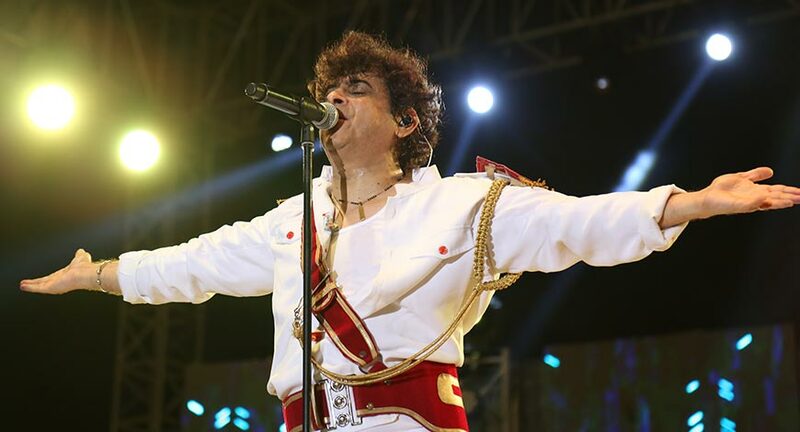 The rock bands, who termed the show as musically designed, had a first of its kind experience under the concept of some of India’s most popular bands performing on the same stage.